You will want to go on holiday? Are you impatient to wait for your birthday party? BEST EASY COUNTDOWN is perfect for you! 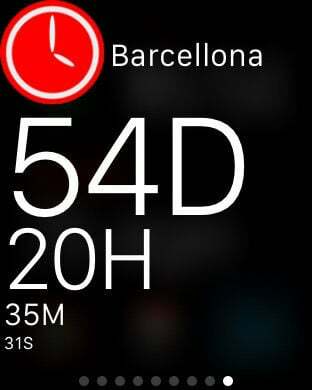 The most beautiful and simple countdown that you can find in the App Store. 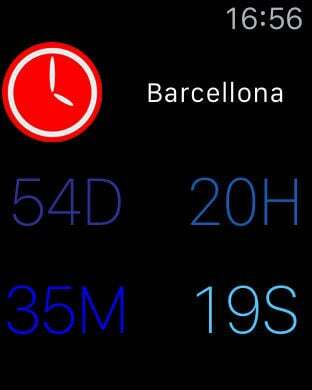 You can create more countdown and show your best event in the widget and in the Apple Watch App.